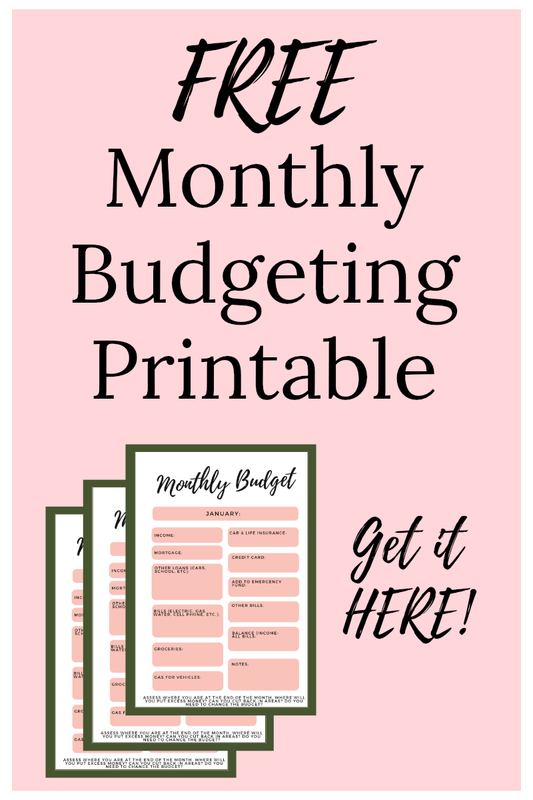 Subscribe to get access to my exclusive subscriber freebie: these easy to use Monthly Budgeting Guides! SEND ME THE MONTHLY BUDGETING GUIDES! Your subscription to My Creative Days has been confirmed. Click the link below to get your FREE Printables!